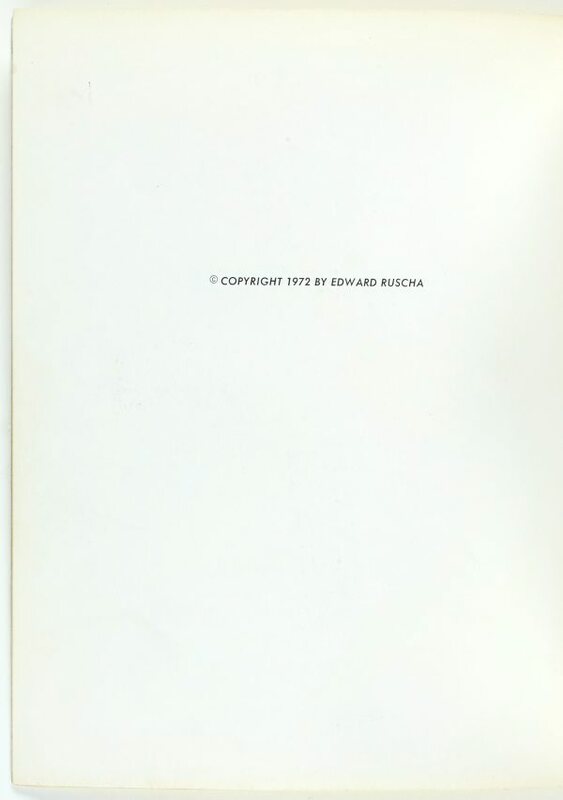 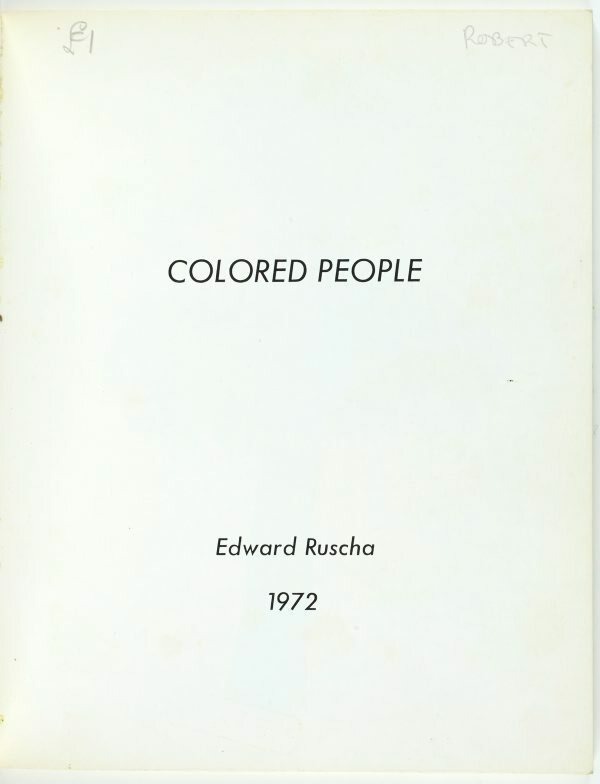 Working across a variety of mediums including painting, photography and film, American artist Ed Ruscha played a formative role in the development of Pop and Conceptual art. 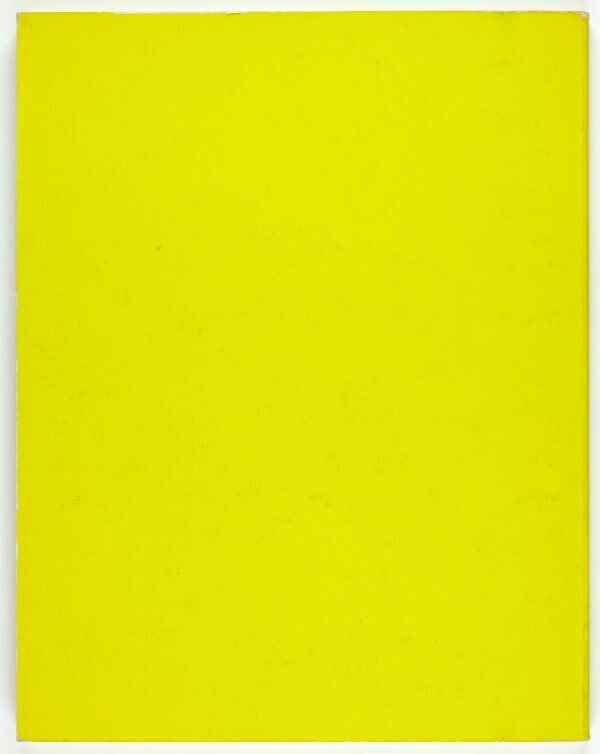 In 1962 his work featured alongside that of Andy Warhol and Lichtenstein in ‘New painting of common objects’. 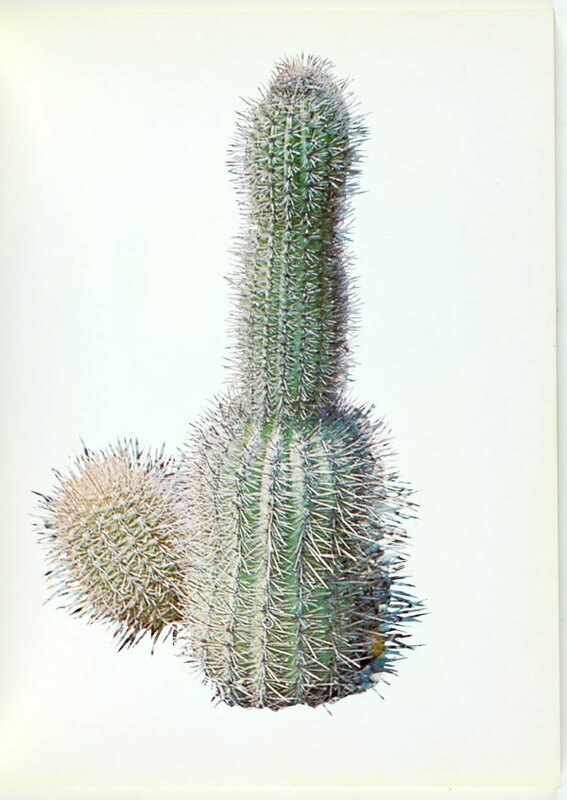 His series of 16 photographic books produced between 1963 and 1978 extended the concerns of the Pop movement, mining the everyday landscape of capitalist America, yet have had an enduring legacy and resonance within conceptual art practice. 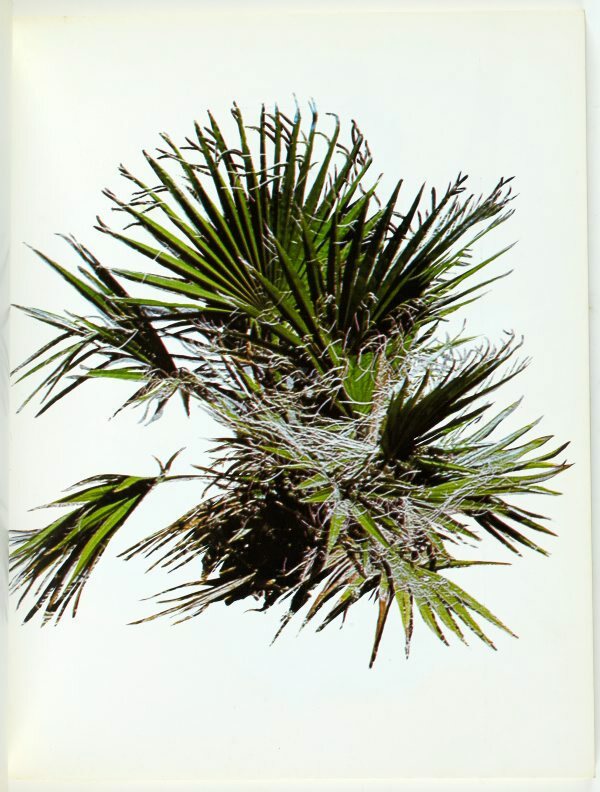 These photo books construct pictorial narratives that trace the arid environment of Southern California and the banal spectacle of Los Angeles, a city Ruscha described in 2004 as ‘the ultimate card-board cut out town’. 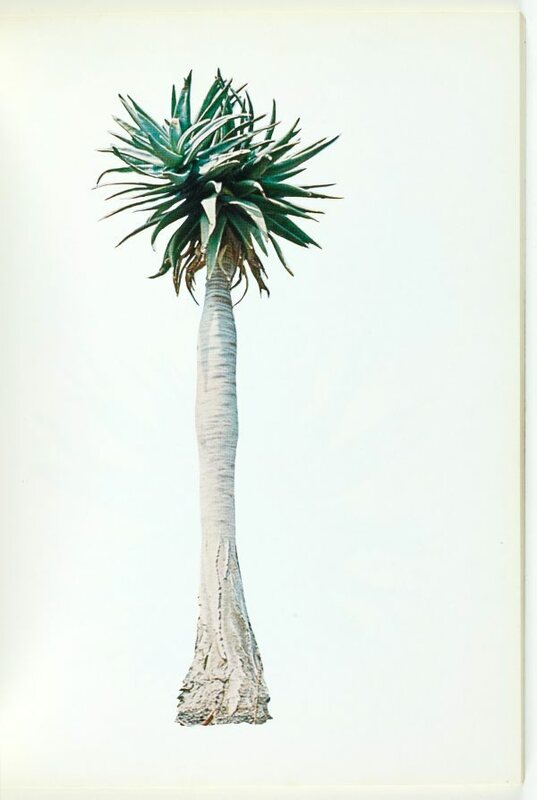 Maintaining a dead-pan aesthetic, Ruscha memorialises the ubiquitous features of his everyday environment; gas stations, swimming pools, parking lots, and the linear expanse of Sunset Strip. 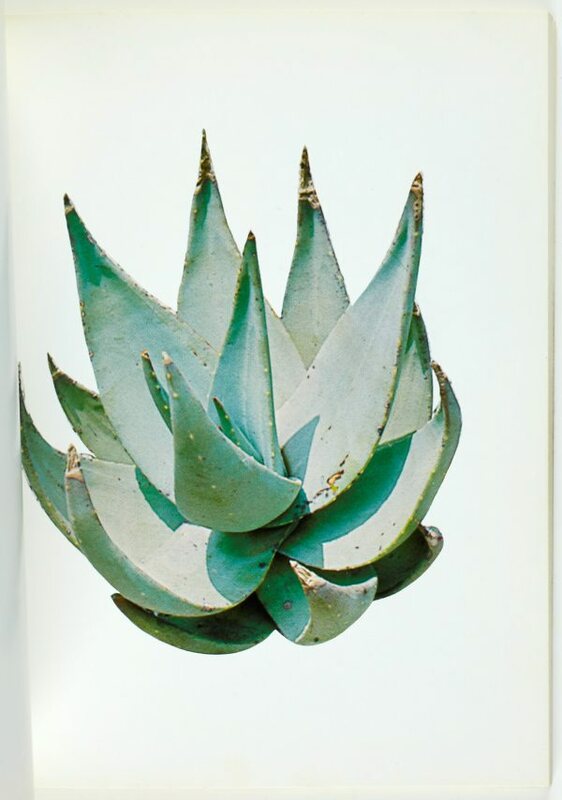 Operating as fragmented micro-archives of Los Angeles, these books enlist repetition and uniformity as a ploy to create self-contained typologies. 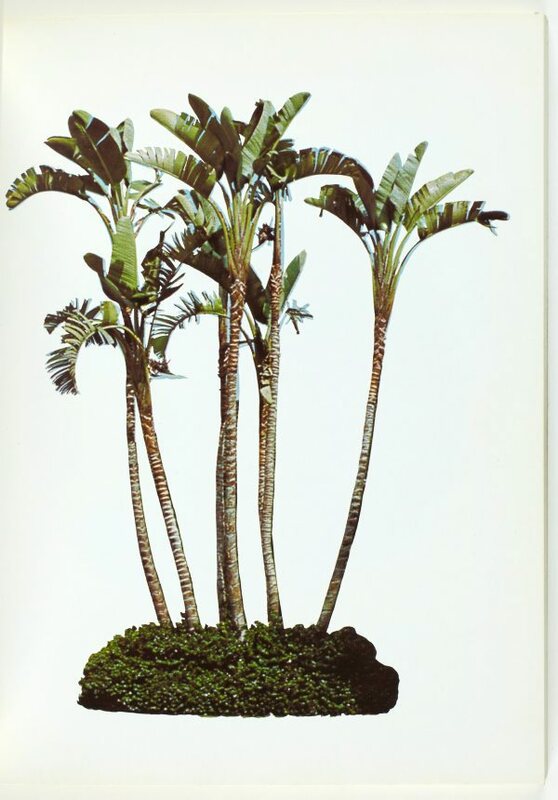 The subjects catalogued in 'Colored people' and 'A few palm trees' are natural forms; cacti and palm trees respectively. 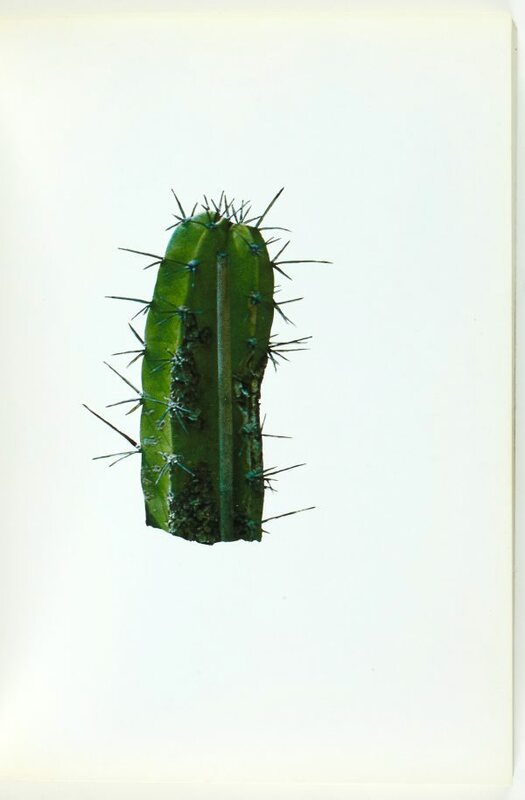 In both cases, these forms are divorced and detached from their environment. 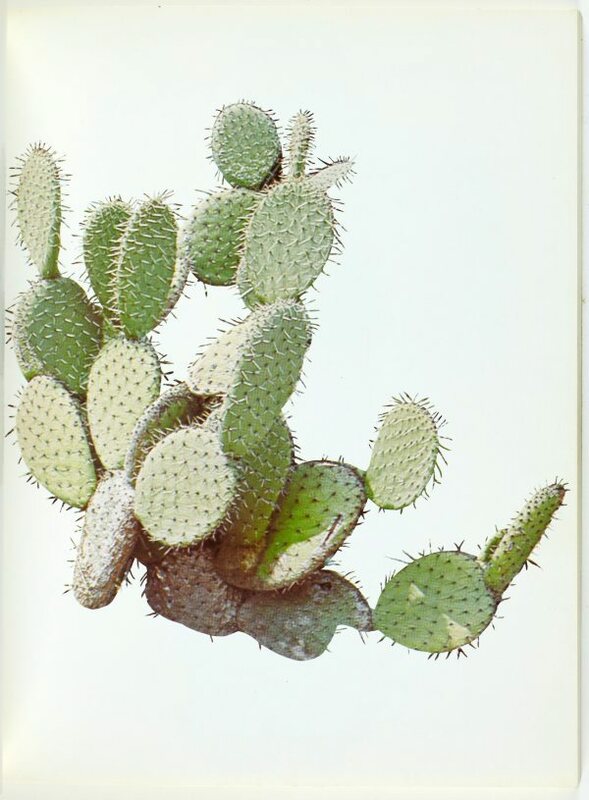 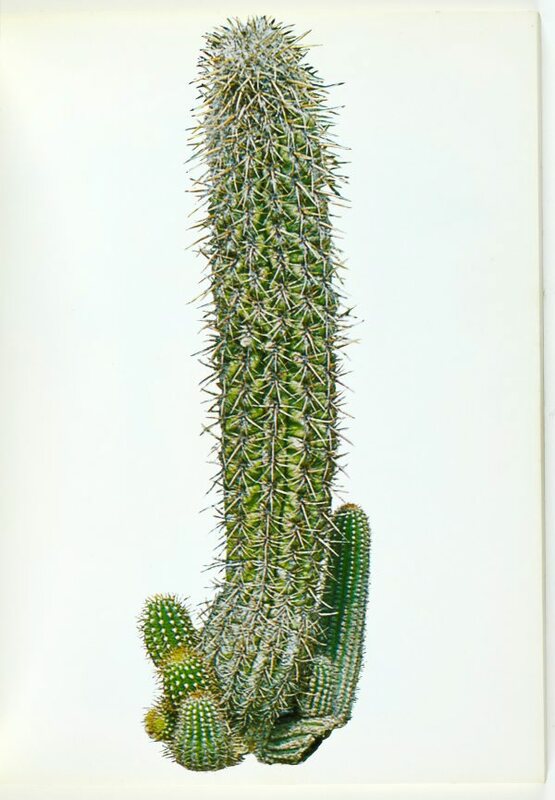 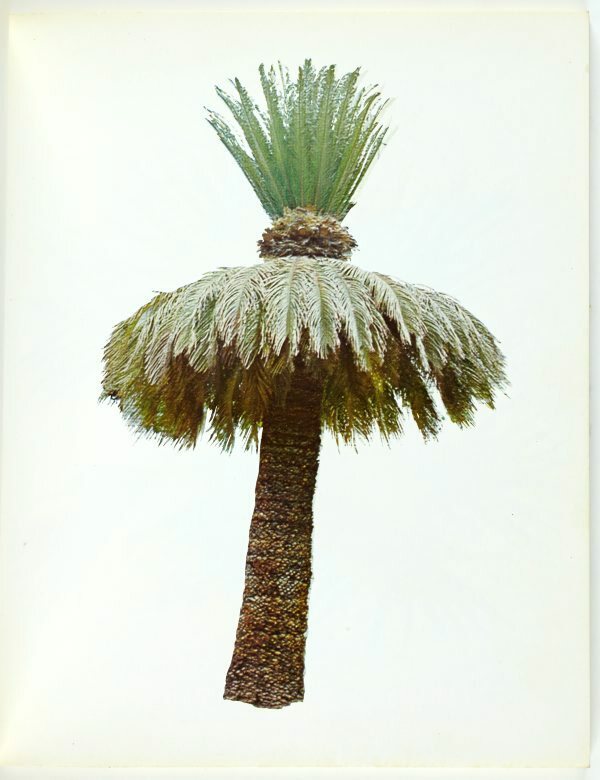 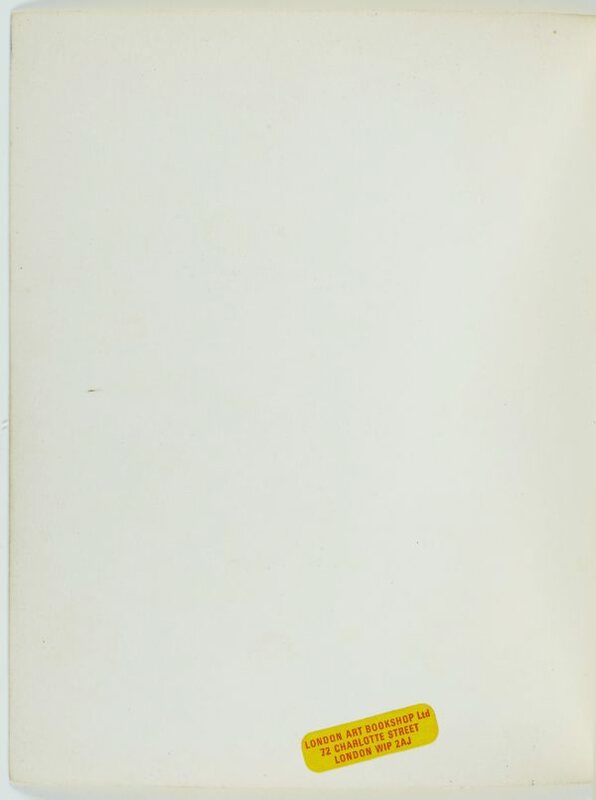 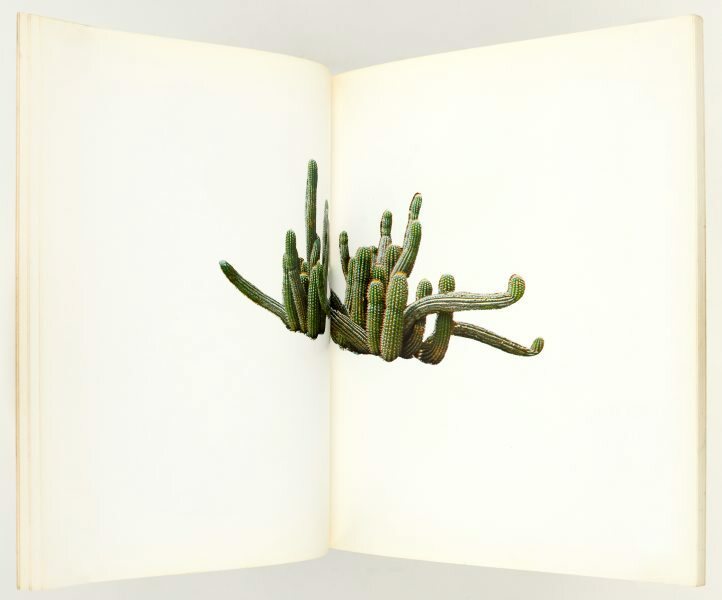 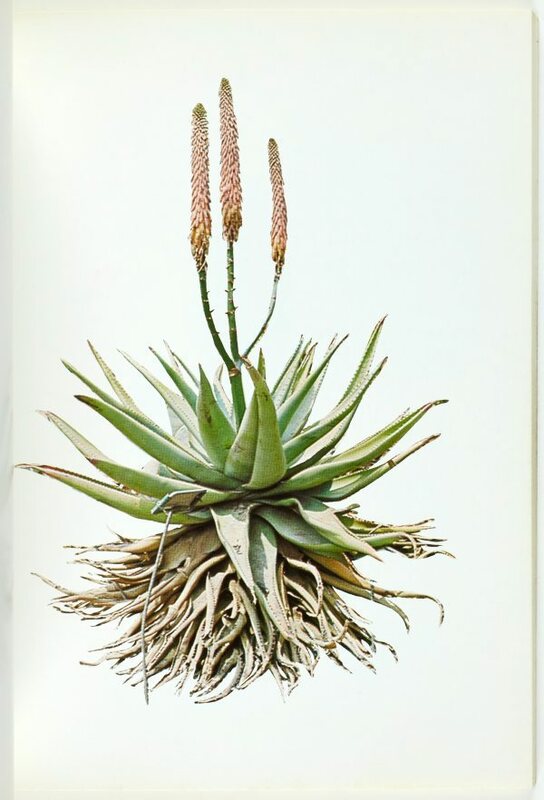 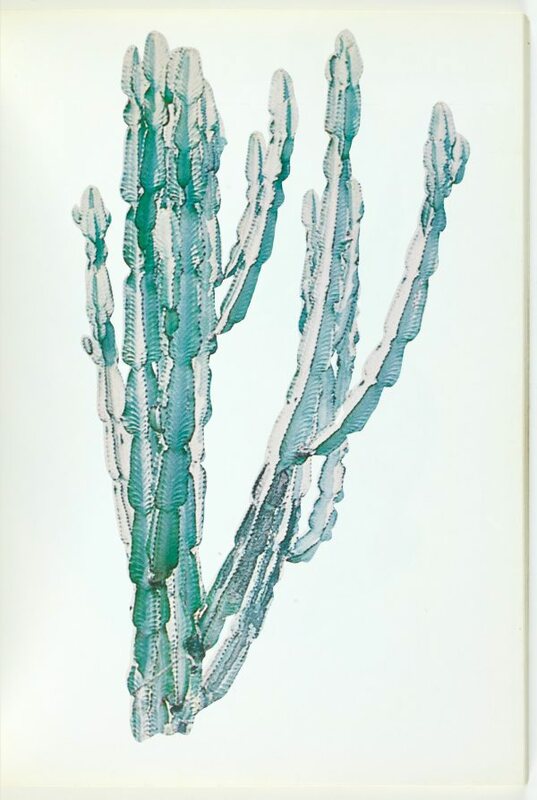 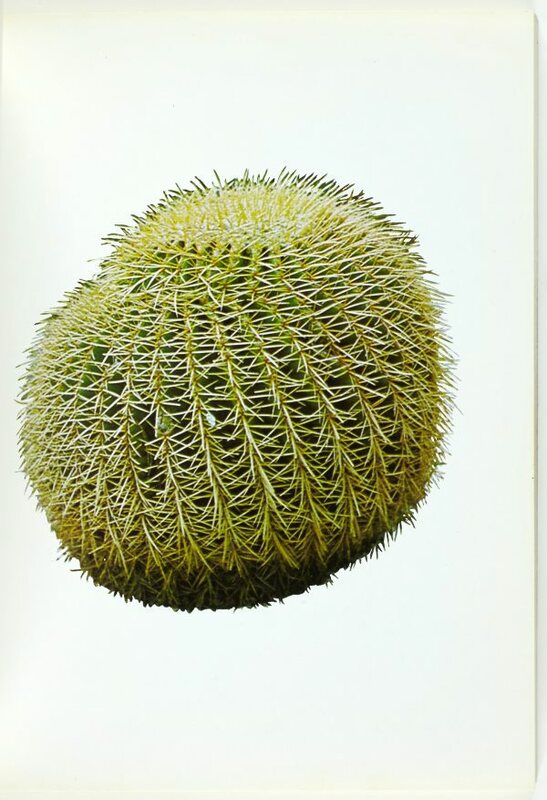 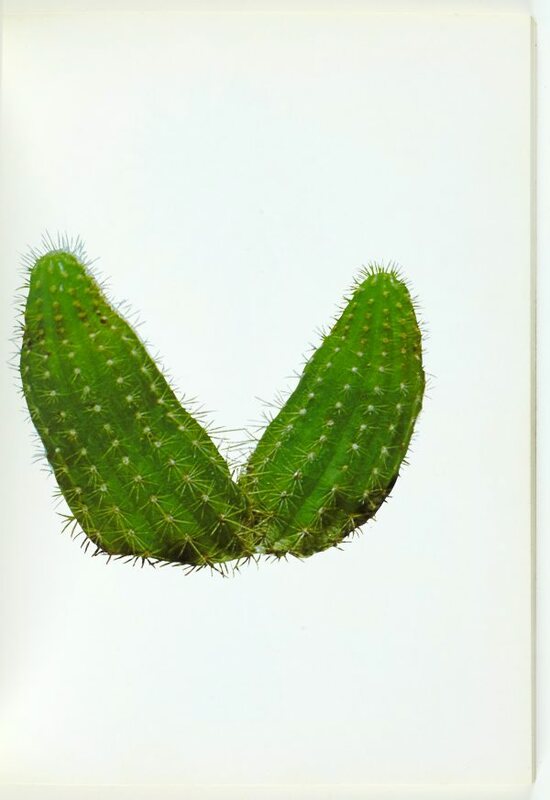 Each cactus and palm tree is uprooted and groundless, floating in the white expanse of the page. 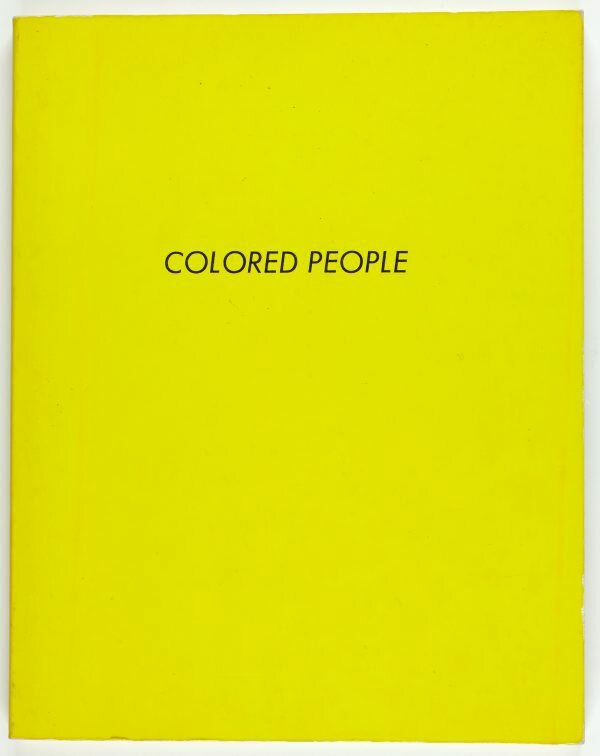 Within this context they have been reduced to an aesthetic category. 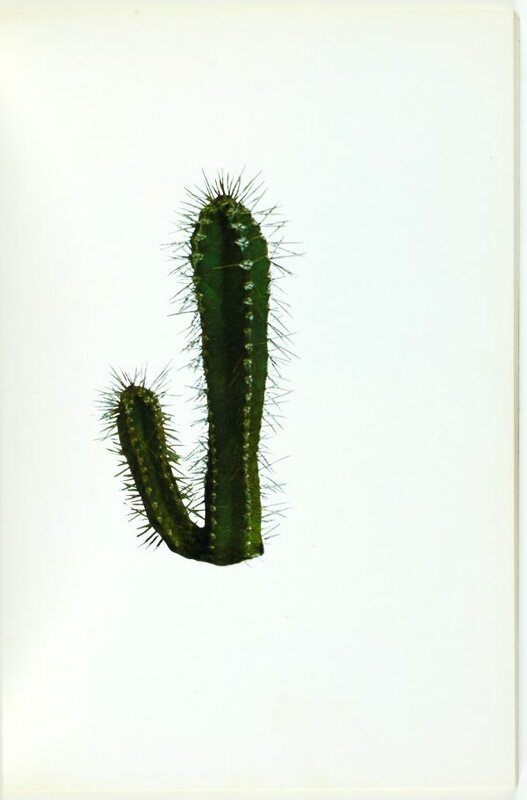 Ed Ruscha , London, 2003, 98.